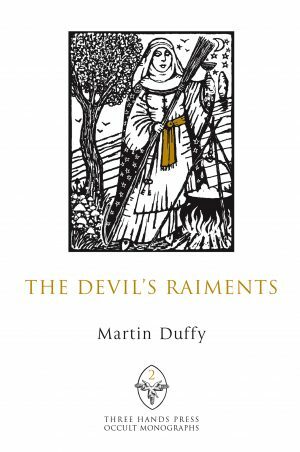 Plants of the Devil examines the history and magic of herbs associated with Satan and his minions, delving into the folklore of ancient Europe and the British Isles. 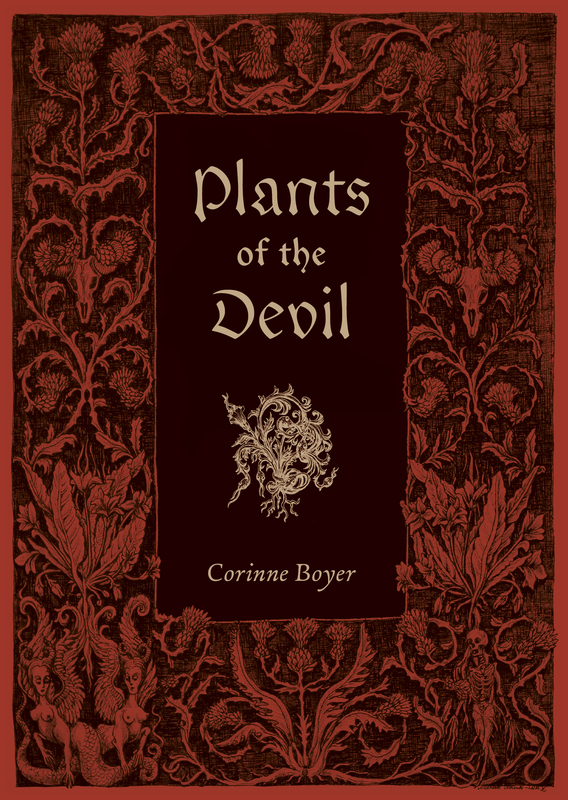 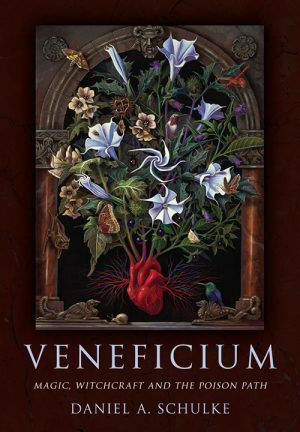 Included in the book are the diabolical concepts of the Wild Adversary and the Devil’s Garden, Temptation, plants that harm and curse such as Blackberry, Stinging Nettle, Briar Rose, and Thistle, Poisonous Plants, herbs of evil omen, and herbs for protection, or 'Plants to keep the Dark Prince at bay.' 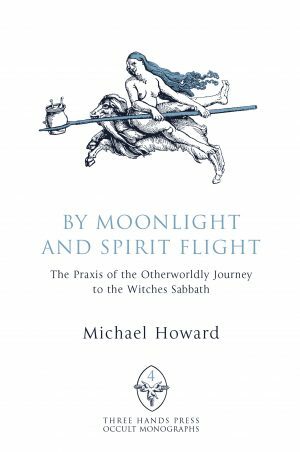 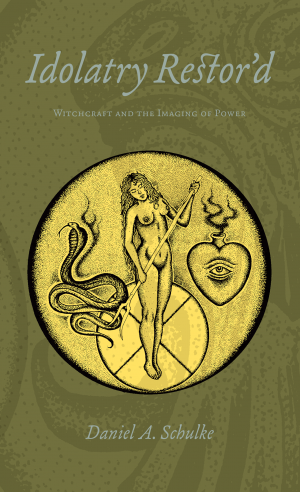 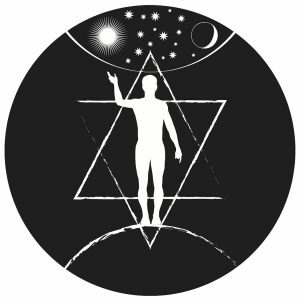 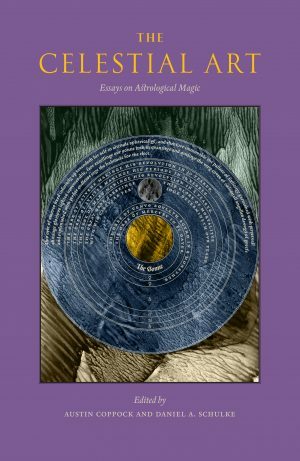 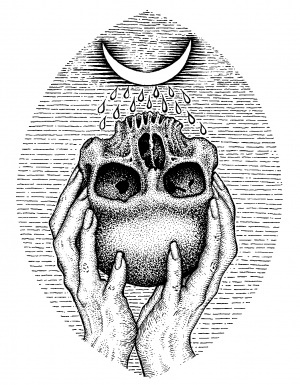 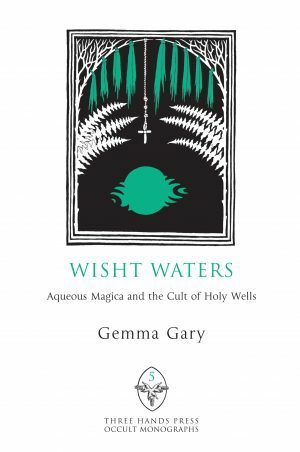 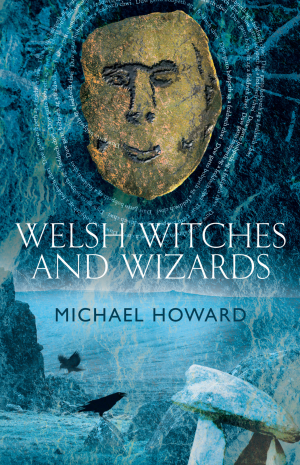 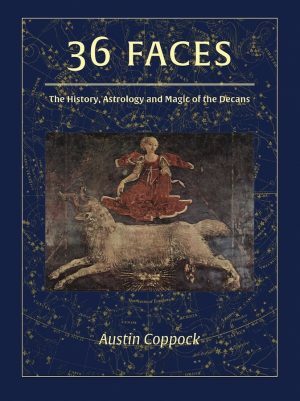 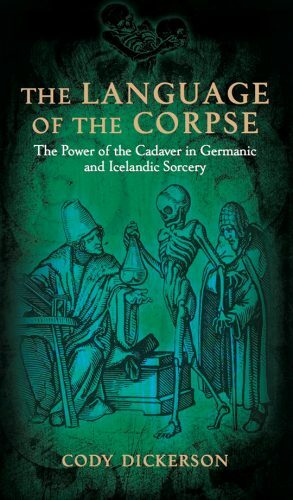 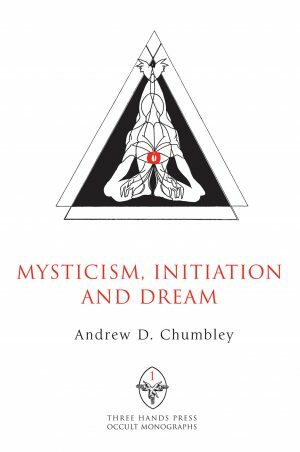 The book will be of great interest to students of the occult, witchcraft, and plant folklore. 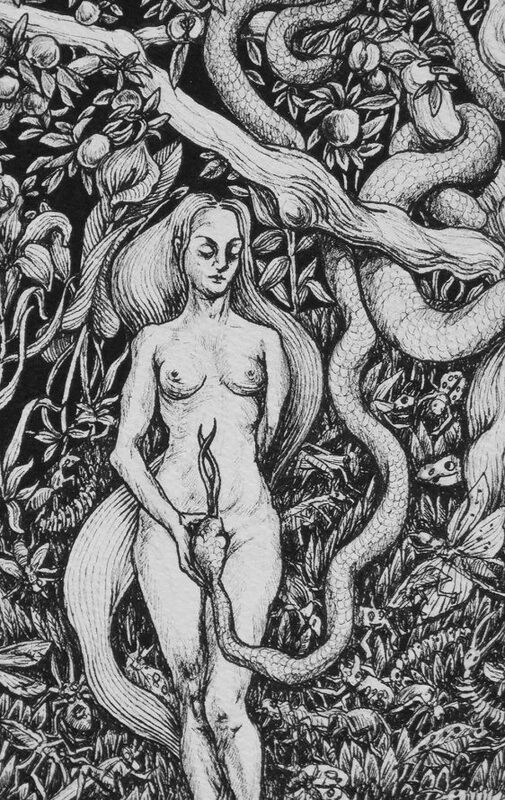 The book is illustrated throughout with original illustrations of Marzena Ablewska, known for her evocative characterizations of plants and the sinister feminine. 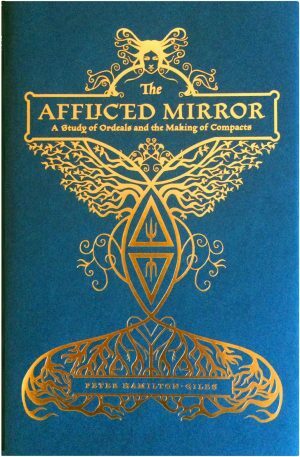 The softcover version of this title is currently sold out. 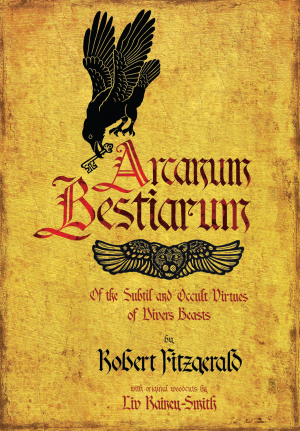 A second printing of the softcover will be available January 22, 2019.